President Donald Trump is in Macon Georgia today to rallying for Republican candidate Brian Kemp for Governor. A large crowd patiently waited to get into Macon regional airport hangar. 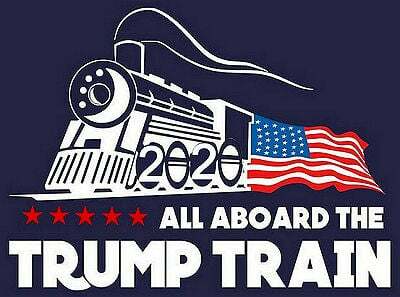 Like any Trump Rally the energy went through the roof! The president’s visit comes two days after former President Barack Obama headlined an Atlanta rally that drew thousands of supporters. Vice President Mike Pence and talk show icon Oprah Winfrey have also made campaign appearances in Georgia over the past week. Donald Trump has been a dominant political force in Georgia, a state he won by roughly 5 percentage points two years ago. His surprise endorsement of the secretary of state helped turbocharge Kemp’s victory over Lt. Gov. Casey Cagle in the July primary runoff. 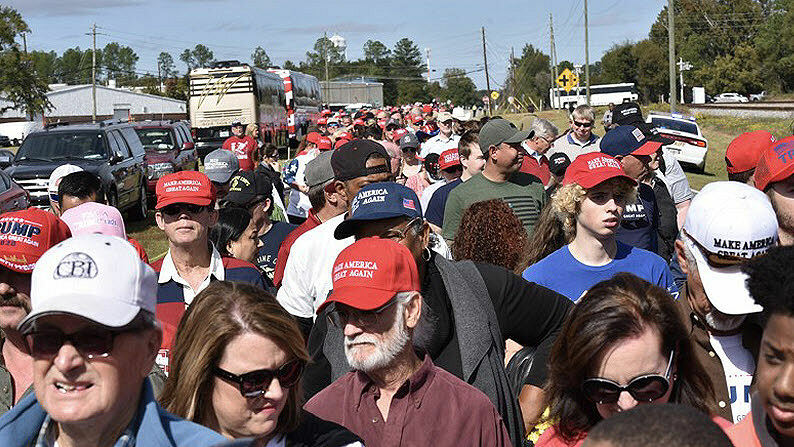 Trump rally attendees line up outside middle Georgia regional airport, anxious to get in. Look at all those RED MAGA hats!